Branding plays an important role while designing template for the website. A clean website would help to attract more customers as well as to create more business connections. A well-developed template of the website helps to enhance the loyalty of important clients. Google always gives preference to responsive websites and ranks them in top position in search engine. For the online presence, a strong SEO is required. Finally, the client purchases the website from you and not from your competitor is one of the most important criteria in establishing the business. 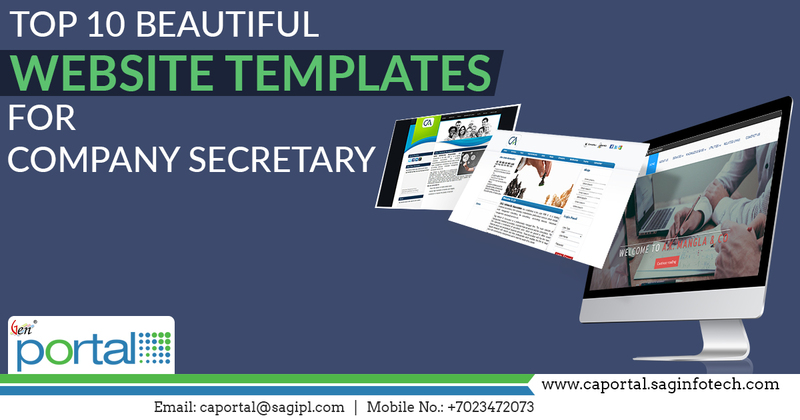 Here we are providing a collection of recently developed professional templates related to Chartered Accountants which can make the project memorable. All of the templates have one year support and those clients who have purchased the professional templates they will have to update the template once in a year. All templates have been created in a good color combination which would provide better visibility to the customers. All of the templates have been developed currently by adopting latest web-design trends and also have an impressive appearance. This theme is designed keeping in mind the requirements of Chartered Accountants. This is very attractive in terms of appearance as the purple and pink color used while designing the template and also there is an image of accountants in the background. This theme is designed in a combination of dark blue and white color. 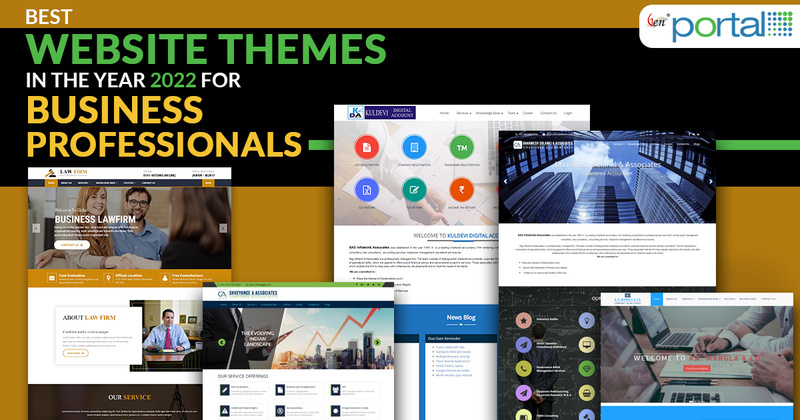 The background of the theme covered with professional attire along with essential features such as notifications, links, rules which would be beneficial for accountants. A blend of white and yellow color provides better visibility to the users and the background covered with the professional look. Calculator, Acts, Rules, Social Media Tabs are some of the important features of this template. This theme design comprises purple and white color with simple attributes. Some of the impressive features such as direct chat option, social media tabs, visitors counter, firm information and so on. The words are written in white color with the green and white background with surroundings of professional appearance. The theme is decorated with reddish color and several tabs providing crucial information for the visitors regarding latest laws acts and important links. This theme is much suited for most of the professionals and can be selected on a personal choice. This theme is designed in a combination of blue and white color along with the simple concepts. 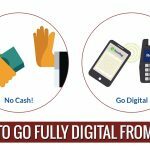 It provides better visibility to clients with some important features and signs. The website template comprises different tabs of important links, acts, rules, notifications and many more. The CA theme is designed in a combination of pink and white color and the background covered with the professional image which gives professional attire to the template. 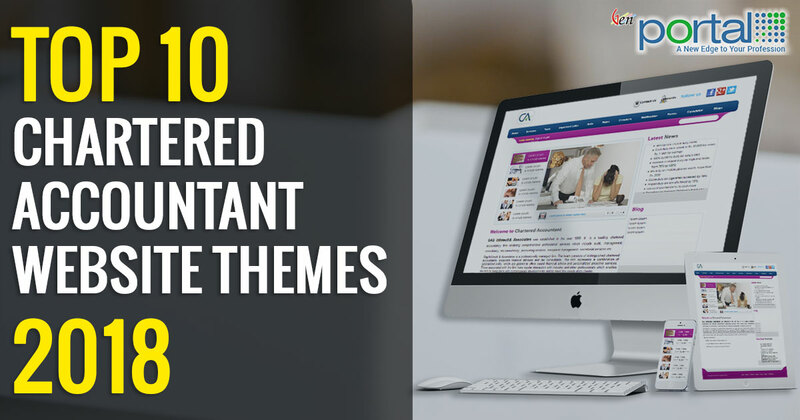 This attractive theme comprises acts, rules, and notifications which would be beneficial for Chartered Accountants. This theme is designed dedicatedly to render better services to the clients along with essential features such as social media tabs, notifications, rules, calculator and so on. 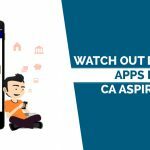 The theme is much more comfortable with the light brown and cozy color scheme which is brought up by the CA portal. The theme offers much more high standard professional look with color matching relatively with dark black on every tab. Professional can find this theme suitable according to their needs and can give a ravishing look to their online presence. 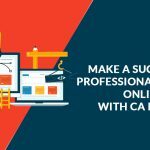 CA Portal provides several factors in website templates which would help in luring the customers and make the website memorable. Some of the essential features in CA website template are the responsive layout, compatible with all major browsers like IE 8+, Firefox, Opera, Safari, Chrome, high resolution, modern design, social media tabs, optimized for fast loading, professional appearance. You have no need to work on designing when you are using ready-made professional website. Hi there my own family member! I would like to declare that this article is incredible, excellent written and may include most considerable infos. I would like to discover additional posts like this shopify web developers.